Commissioned by Block Universe with the support of the Swiss Arts Council Pro Helvetia and Gaia Art Foundation. 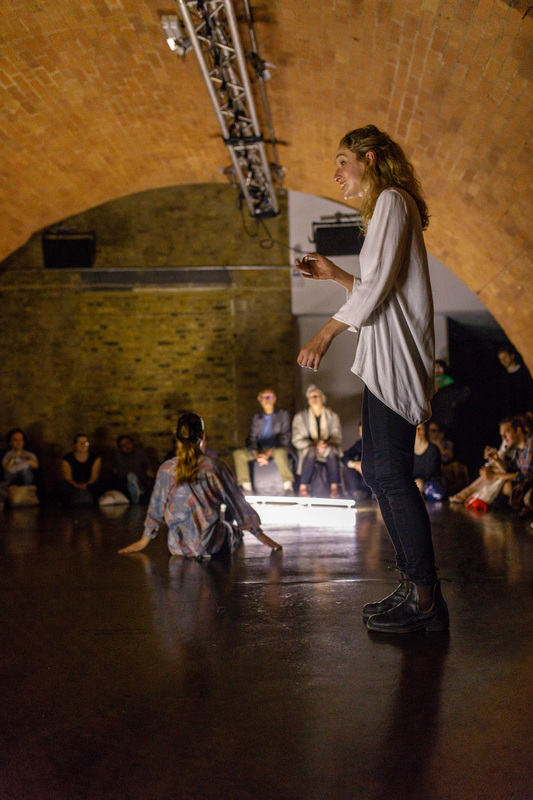 Bachmann’s new commission I don’t want your whispers examines the relationship between language, voice and power. This work is informed by ideas surrounding activism and dominant discourse, and how to find one’s own voice in order to be heard and listened to. 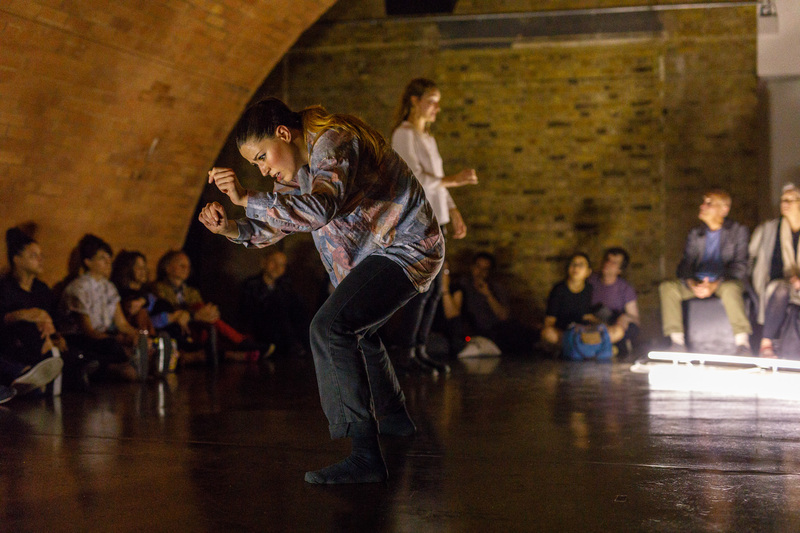 Performed by actor Anna Tierney and dancer Patricia Langa, this piece deals with negotiations of speech and the materiality of the voice and gestures. 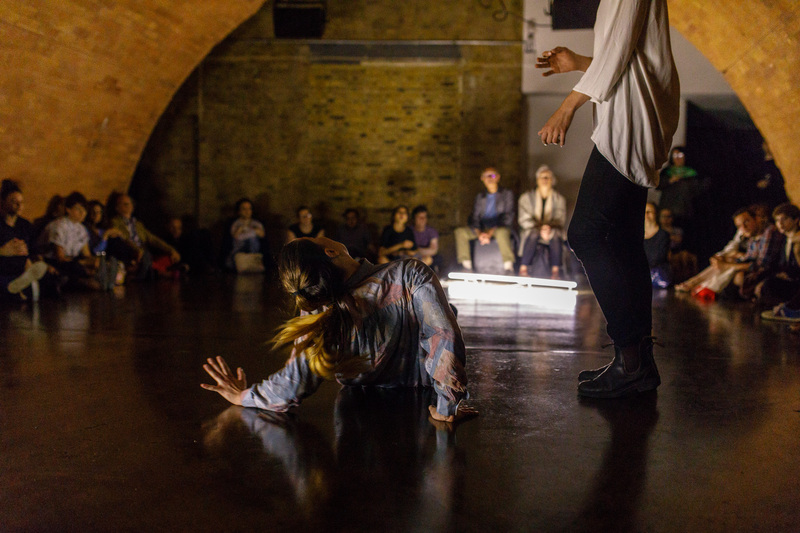 In I don’t want your whispers dance and spoken word together form an embodied vocabulary through which the performers navigate the construct of language and affirmation. Nicole Bachmann (b. 1978, Zurich) is an artist based in London. Recent shows and performances include Manifesta 11, Rhythm of Thought, Whitechapel Gallery, London, and Take One/Two/Three, Eastside Projects, Birmingham. Bachmann’s forthcoming shows include a performance for Helmhaus, Zurich, and a solo show at Corner College, Zurich. She is also the co-founder of Performance as Publishing, a collaborative project with Ruth Beale.